Amitabh Bachchan's Range Rover is in mint condition and has been driven for only 35,000 km. It also flaunts a VIP number plate with the registration number being MH-02 JA 2. Bollywood actors and actresses are one of the niche section of people in India with an enviable collection of high-end cars that include Rolls-Royces, Bentleys, Land Rovers and others. With the arrival of new pricey machines, it's quite natural that the old guards make way in the celebrity's garage. 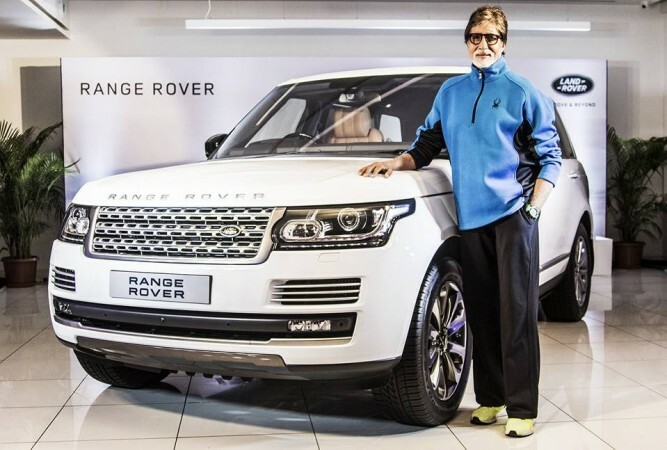 If you looking for such a car, a Range Rover SUV previously owned by the Big B of Bollywood, Amitabh Bachchan, is currently on sale. 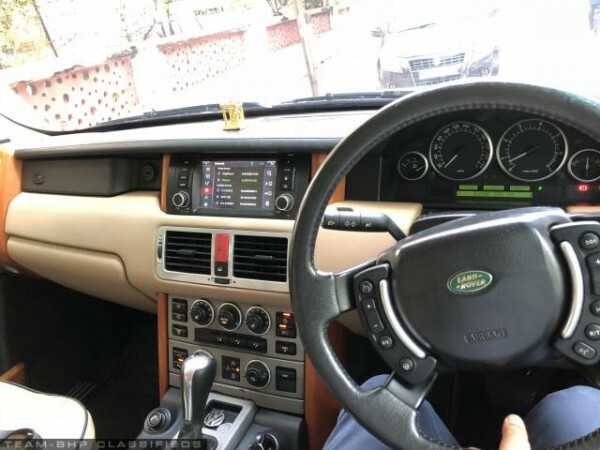 A seller named Aditya (probably the current owner) has posted pictures and details of a Land Rover Range Rover SUV in the classified page of teamBHP.com. 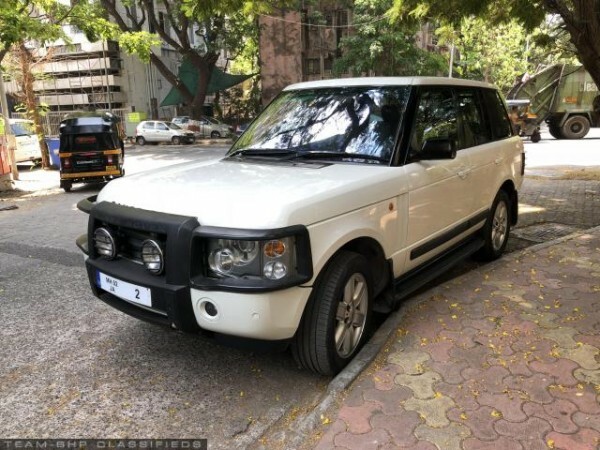 This Range Rover SUV has been on sale for a couple of months without any takers despite it being priced at just Rs 24 lakh. Before you jump to the conclusion that the deal is a steal, the Range Rover SUV in question is 13-year-old. The top-spec Vogue Autobiography variant has just done 35,000 km meaning only 3,000 km a year on average. 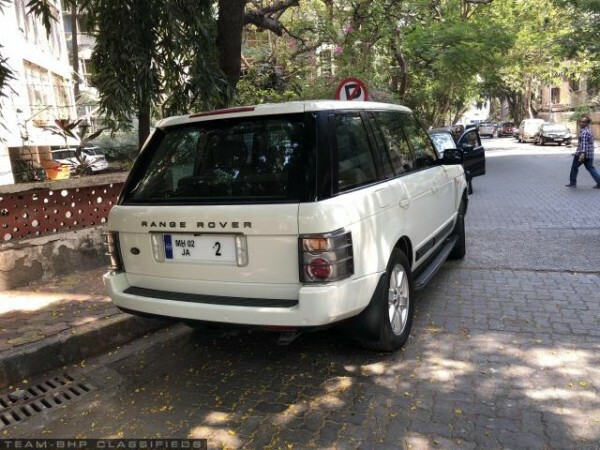 In addition, the Amitabh Bachchan pre-owned Range Rover also features a VIP number plate with the registration number being MH-02 JA 2. The 2005 Range Rover Vogue Autobiography edition is powered by a 4.4-litre V8 petrol engine that develops around 306bhp of power and comes mated to a ZF automatic transmission. The product description on the website confirms that the SUV has a sunroof, parking sensors, Bluetooth connectivity, rear parking camera, touchscreen, internal hard drive and others. The SUV was recently fitted with a brand new set of tyres worth Rs 95,000. The Air Suspension was replaced recently and the seller claims that the SUV has a very detailed service history. Meanwhile, Amitabh Bachchan had bought a new Range Rover Autobiography LWB in 2016. The actor picked up the heavily customised SUV from Land Rover's new showroom in Andheri (West), Mumbai. Amitabh Bachchan's Range Rover Autobiography LWB is a four-wheel drive SUV and is equipped with a 4.4-litre, V8 diesel engine which produces 335bhp of power at 3,000rpm and 750Nm of torque at 1,750-2,250rpm. The engine is mated to an 8-speed automatic transmission. The car can go from 0-100Kmph in just 6.9 seconds and has a top speed of 218 kmph.